The indie actioner comes to DVD/VOD in March. Akira Kurosawa's The Seven Samurai has inspired remakes as disparate as The Magnificent Seven and Battle Beyond the Stars. 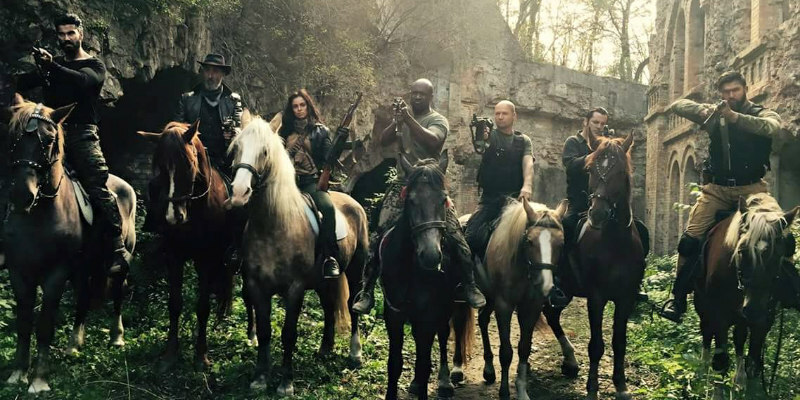 Now writer/director Harald Franklin nods to Kurosawa with his action epic The Glorious Seven. Jerry Kwarteng stars as a mercenary who recruits six of his colleagues for a seemingly impossible mission to free the kidnapped wife of a dubious millionaire. Fernando Corral, Maurice Nash, Marina Kinski, Ilker Kurt, Ender Atac, Fernando Carrera, Max Gromov, Alek Beardman, Usman Maqbool, Sarah Salomo, Carlos Santos, Juan Ruiz and Julia Mulligan also star. 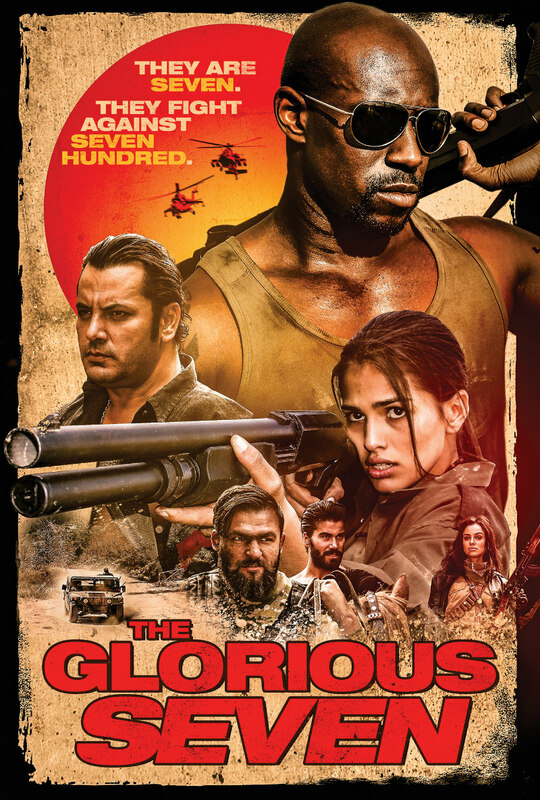 The Glorious Seven is on DVD/VOD March 12th.